EPTA represents power tool manufacturers making both corded and cordless power tools (CPT). CPT account for approximately 50% of the power tool market and is the fastest growing business segment. The steadily increasing share of the market taken by CPT reflects their greater safety and convenience. They are light weight, low voltage and require no electric cables while in operation. The 27 companies represented by EPTA – many of which are small and medium sized enterprises – account for about 17,000 employees and approximately 95% of professional power tool sales (by value) in Europe. The industry's annual turnover in 2017 was estimated at €5.5 billion in the EU. 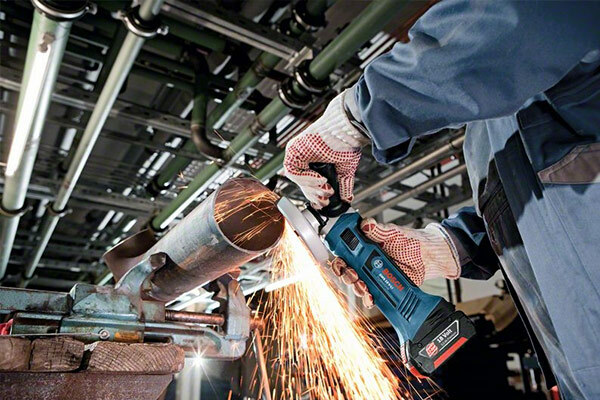 Power tools are used by skilled tradesmen, in a professional capacity, mainly in the construction industry as well as home users undertaking improvement projects. The industry is highly innovative. It manufactures quality branded power tools with very high levels of electro-mechanical safety. EPTA members invest significantly in research and development both to satisfy customer requirements and because they take seriously their responsibility for the health and safety, ergonomics, efficiency and productivity of the users of their products. The industry investment in R&D is above the EU average.